Music writer Rob Sheffield once noted that Paul McCartney is the only Beatle you can mention in a bar to start an argument. People blame him for breaking up the band (unfairly) or for making records that didn’t live up to his 60’s legacy (still unfair, but more understandable) or for filling the world with silly love songs (what’s wrong with that?). People love John for his sarcastic quips and his unvarnished honesty. They love George for his laconic wit and his underdog status within the group. They love Ringo because everybody loves Ringo. A lot of people love Paul. A lot of people do not. 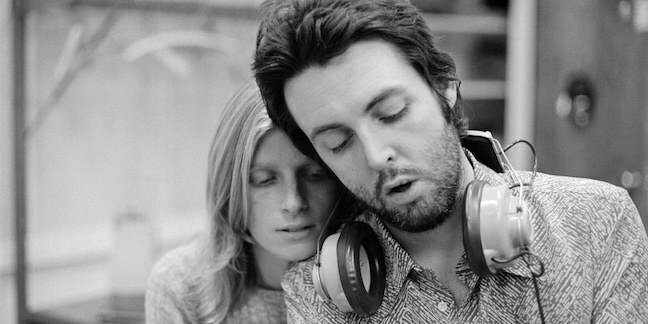 I should mention here that Paul McCartney is my favorite solo artist. You wanna fight now? Let’s throw down. He writes melodies as catchy and memorable as anything by Cole Porter, Gershwin, or Mozart. His basslines are the grooviest counterpoints since Bach. He may be the most gifted arranger of songs ever, relentlessly surprising and innovative. He is wildly experimental when it comes to musical styles and production. His lyrics … contain many nouns and verbs. Has he written a lot of less than great songs? Oh, hell yes! But you try writing 300 songs and make them all into “Hey Jude.” Even his worst tracks have something to recommend them, whether it’s an indelible melody, or a catchy hook, or a stunning arrangement. And that’s why I love his music. I love catchy, and I love surprising, and Paul can do those in his sleep. Which is sometimes the problem. Occasionally, music comes too easily to Sir Paul, and charges of laziness are certainly warranted (smoking veritable fields of weed for decades didn’t help). But when he turns it on and turns it loose, no one in pop-rock can touch him. Ram (1971) The first proper studio album of his solo career. Every trick he knew he threw into Ram. Critically savaged at the time, it’s now considered a classic, a forerunner of the indie rock sound. 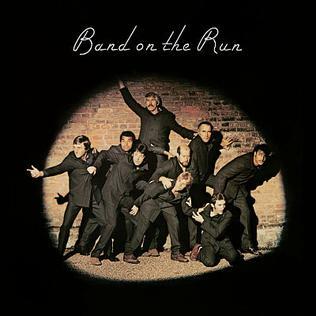 Band On The Run (1973) One of the few times Paul’s critical and commercial success peaked at the same time. 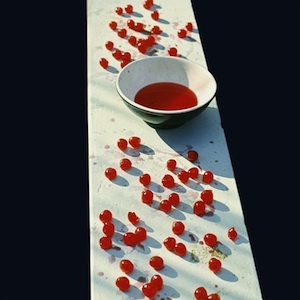 A lean, mean collection of polished songs, all the more impressive since two band members quit the week before the recording sessions, McCartney had to play all the drums himself, the studio in Nigeria was barely operable, and the demo tapes were stolen when Paul was mugged shortly after arriving. Wingspan A collection of hits and history from his most popular Wings and solo years in the 70’s and 80’s. The best distillation of his classic period. McCartney (1970) Paul as one-man band. A charming, homespun collection. The antithesis of the slick and grandiose production heard on Abbey Road the year before. 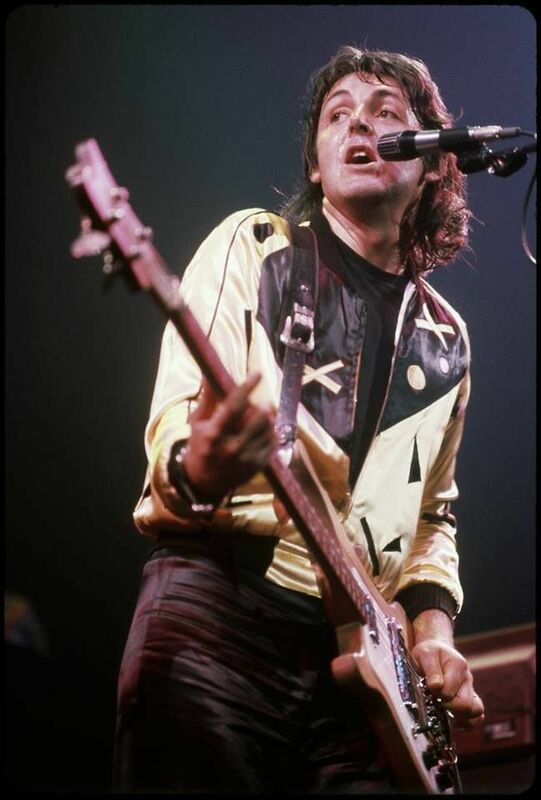 McCartney II (1980) Paul as one-man band. With synthesizers and drum machines! His most divisive album, which means you have to know it if you want to talk serious McCartney with someone. Tug Of War (1982) A focused and heartfelt record in the wake of John Lennon’s death. Oh my. I haven’t listened to “Here Today” in at least 15 years – someone pass me a tissue? *sigh* Literally had goosebumps down the entire length of my arms. Whether or not you are a fan, there is no denying the man’s skill. His sense of melody alone is . . . I mean . . . It’s just . . . Yeah. Beyond words, is what it is. It’s a beautiful song. One of his best. He started playing it in concert about 10 years ago or so and it’s a nice little moment. He also plays “Something” on the ukulele for George. Such a beautiful song. How many times have you seen him live? I’ve never been to one of his concerts. I did see Ringo at a casino concert with his All Starr Band a number of years ago. Could hardly believe that I was seeing and hearing him in the flesh. He was so laid-back, and you could tell that he was in it for the fun of playing with a host of stellar musicians. I’ve only managed to see Paul once, about 7 or 8 years ago. It was fantastic. Back in 1993 I won tickets to see him by being the 28th caller to a radio station but the concert was cancelled. I would have loved to catch one of the All Starr concerts with Ringo. Those look like fun! Oh man, I feel bad for chuckling about the unfortunate cancellation, but that sounds like a scenario out of a sitcom. I mean, what are the odds of being the 28th caller? And then to find out that it’s a no-go. (Hearing the Seinfeld bassline in my head.) Did he play Maybe I’m Amazed when you saw him? And you’re absolutely right – the Ringo concert was a blast! I had to look up the setlist because I couldn’t remember if he played “Maybe I’m Amazed” or not. Apparently he didn’t, but he did do the John and George tributes.